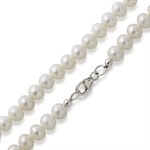 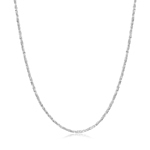 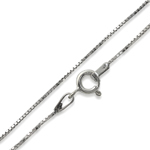 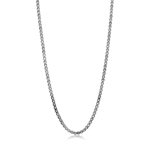 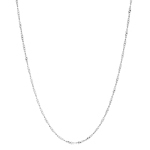 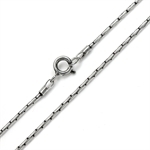 1.2MM Twisted Diamond Cut Chain 925 Sterling Silver Necklace - 18 Inch. 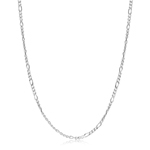 1.2MM Twisted Diamond Cut Chain 925 Sterling Silver Necklace - 16 Inch. 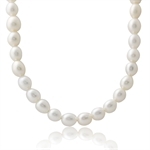 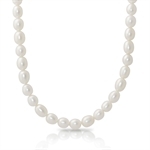 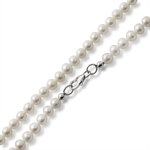 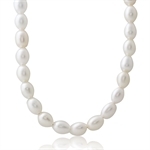 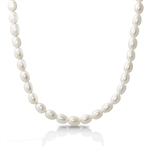 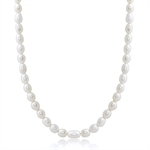 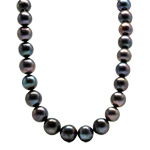 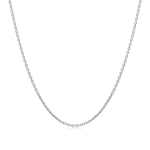 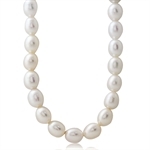 1.7MM Figaro Chain 925 Sterling Silver Necklace - 16 Inch. 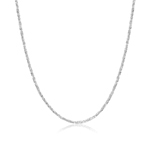 1MM White Gold Plated Sterling Silver French Rope Chain/Necklace 15-24 Inch.